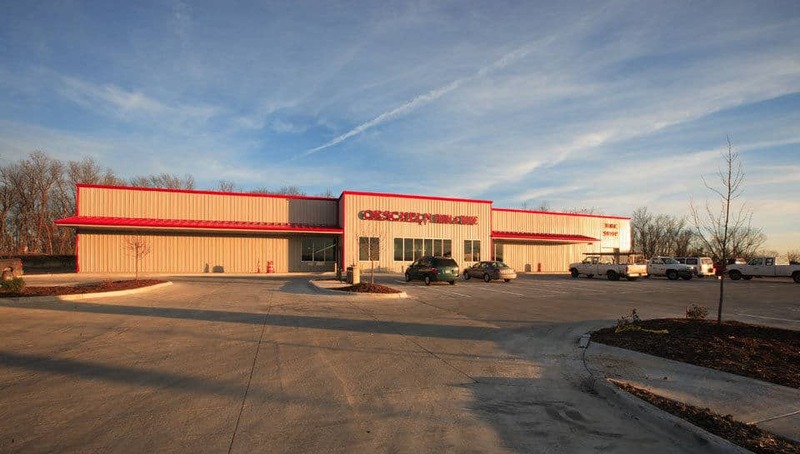 Orscheln Farm and Home - PWArchitects, Inc.
Orscheln Farm and Home on Paris Road in Columbia, Missouri is one of several store locations in the region, all of which are pre-engineered metal buildings with similar footprints and layouts. 28,322 sq. ft. – 33,785 sq. ft.